 CertHat Tools for Microsoft PKI provides tools and solutions that help PKI managers to become more efficient and productive. It ensures that PKI infrastructure and digital certificates are well monitored and managed. CertHat minimizes the risk of business downtime or system outage related to invalid or expired digital certificates.  During a 30 day free trial period you will be able to evaluate CertHat Tools for Microsoft Active Directory Certificate Services (AD CS) and make an informed decision about potential purchase. In order to apply for FREE Trial please click on link bellow. 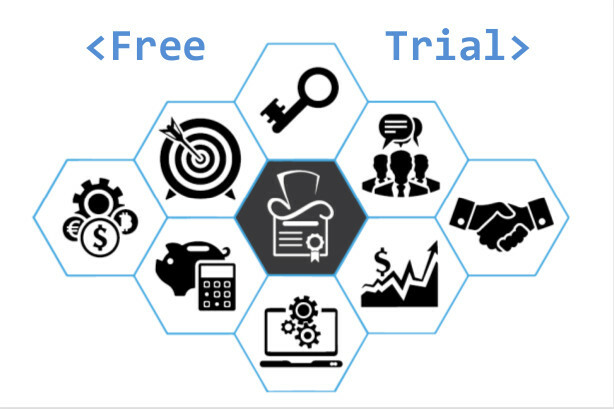 In case you decide to purchase full CertHat license you will be able to convert your Trial installation into production instance simply by entering valid license key into the product. Digital certificates became the cornerstone of secure IT infrastructure that modern organizations rely on.  CertHat is efficient, comprehensive and powerful solution for PKI managers and other roles that work with digital certificates. 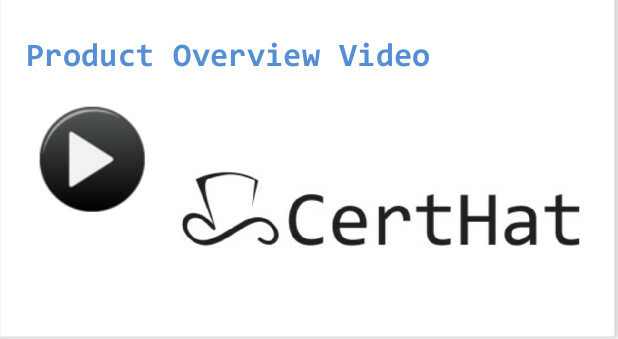 Please check out this short product overview video that explains CertHat Tools for Microsoft PKI. It provides general overview of the product, challenges and needs it addresses.  It also summarizes Features and Benefits that CertHat customer can expect from this solution. If you are interested to learn even more CertHat and experience Tools for Microsoft PKI “first-hand” without installing it in your organization – please try CertHat LIVE DEMO! CertHat Live Demo is a simulation of CertHat user experience available on our website. Demo will show you how CertHat Tools for Microsoft AD CS works and looks like. You will be able to see what features it provides as well as how it works in a simulated environment. Please note that this is just an on-line demo so not all functionalities work as in “real world”, production environment. 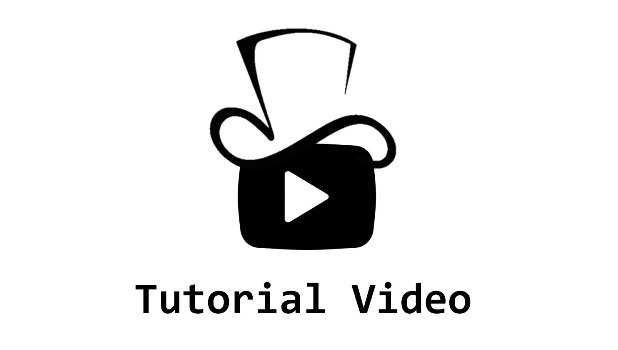 CertHat Tutorial Video provides a comprehensive and detailed overview of product features and functionalities. In the video we have demonstrated how CertHat can help PKI managers that use Active Directory Certificate Services in their daily operations by showing several typical PKI management related scenarios. We recommend that you view this video before you start your Live Demo session or apply for Free Trial.